You are here: Home / Travel / 20 Easy Camping Recipes for your Family! 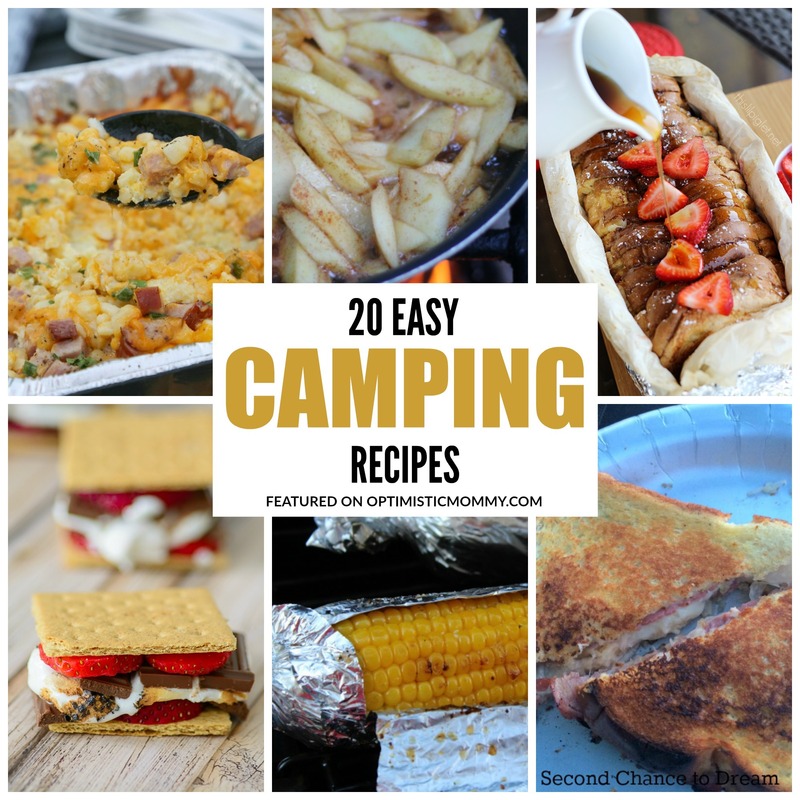 20 Easy Camping Recipes for your Family! In need of some easy camping recipes? This list of twenty features delicious dishes, desserts, and sides that are simple to make with a campfire or grill. Some you can possibly prepare ahead of time in order to make your life easier on the campground. Take a look and let me know if you have any favorites to add to this list!